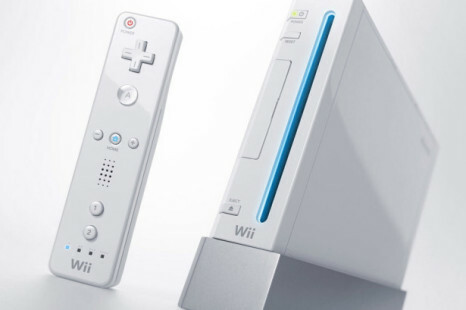 It’s not a secret that Nintendo has been working on a new gaming console – the Nintendo Wii U – but until this moment not much else was known about the successor to the Nintendo Wii. 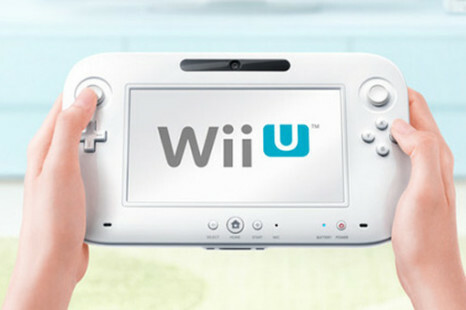 Wii U, the successor of the highly successful Wii gaming console, will be released by the end of this year, confirmed from Nintendo. 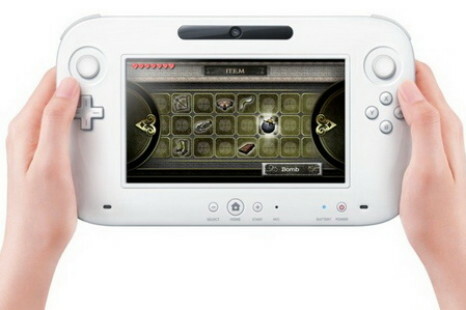 The good news is that it might come with more functions, than previously expected. 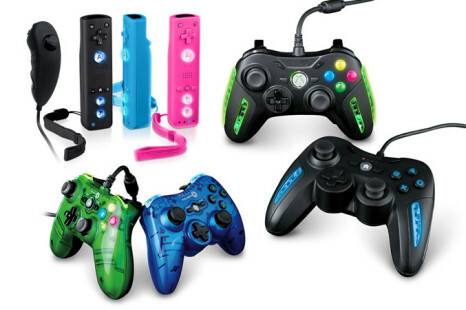 Although major console models were launched quite some time ago – the Xbox 360 for example made its debut in 2004 – it seems they have survived the test of time and still produce records.